Umm, did you guys know it's Negroni week?! Bars all over the country are serving up their favorite Negroni cocktails and donating a portion of the proceeds to their charity of choice. Go to the website to learn more about the concept and find a list of participating bars in your city. 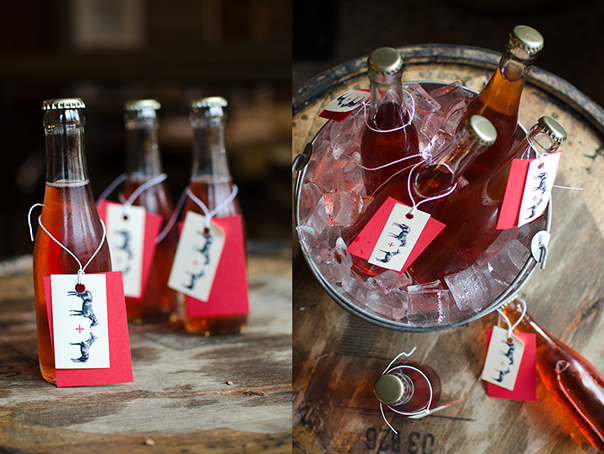 My new NYC favorite, Saxon + Parole, serves this 'Bottled' Champagne Negroni by the bucket. Can you believe the presentation?! Negroni week ends Sunday, so that leaves plenty of time for you to make plans for the weekend! Hey, it's for a good cause.